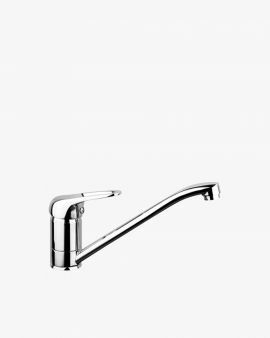 Complement your makeover with a stylish range of laundry taps from Fontaine Industries. 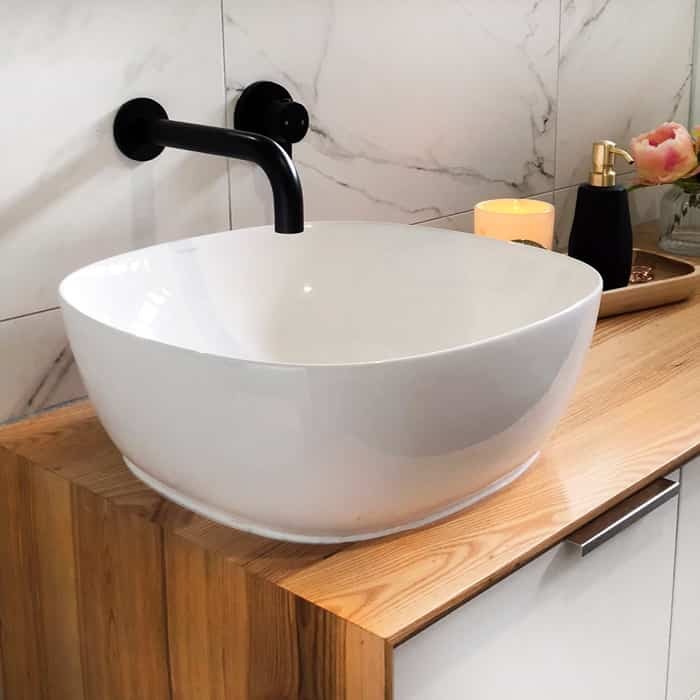 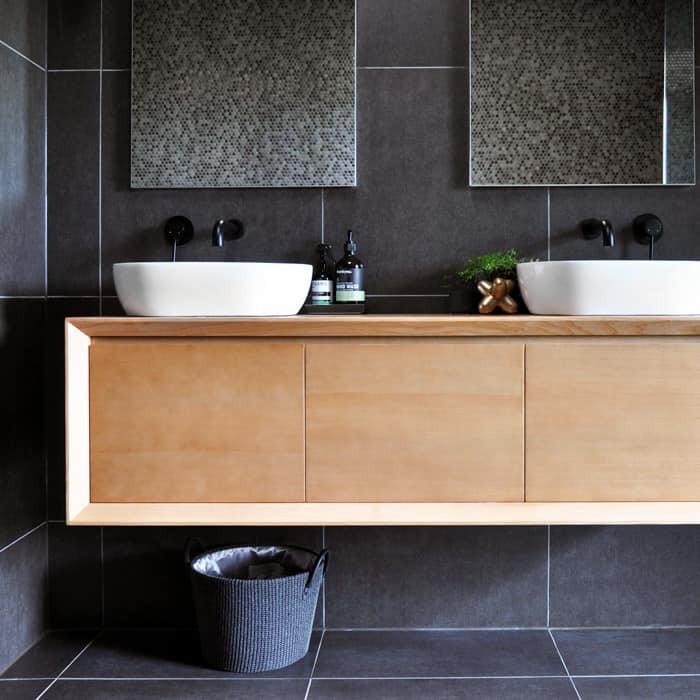 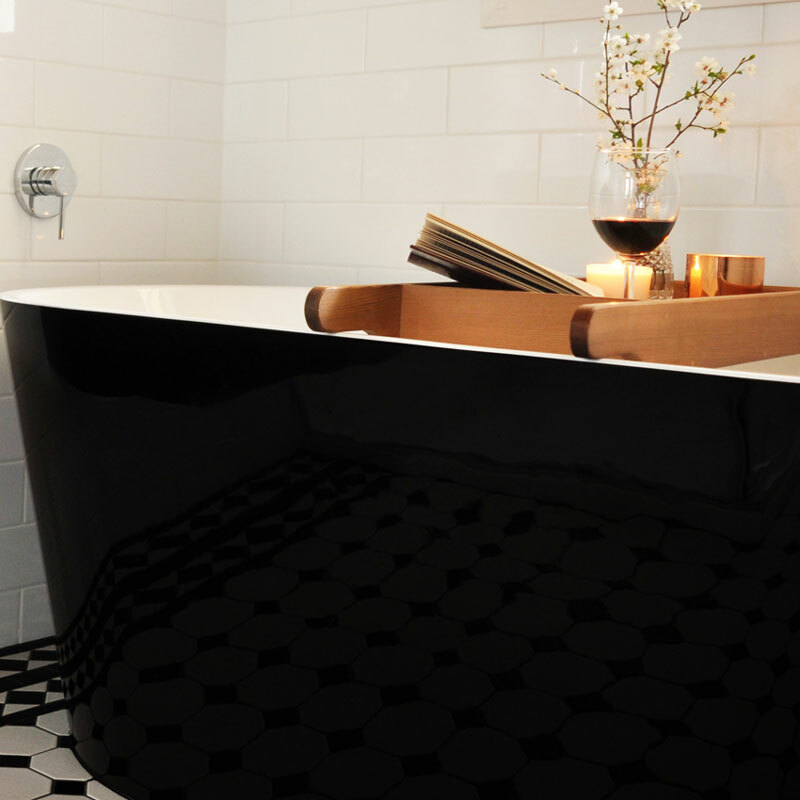 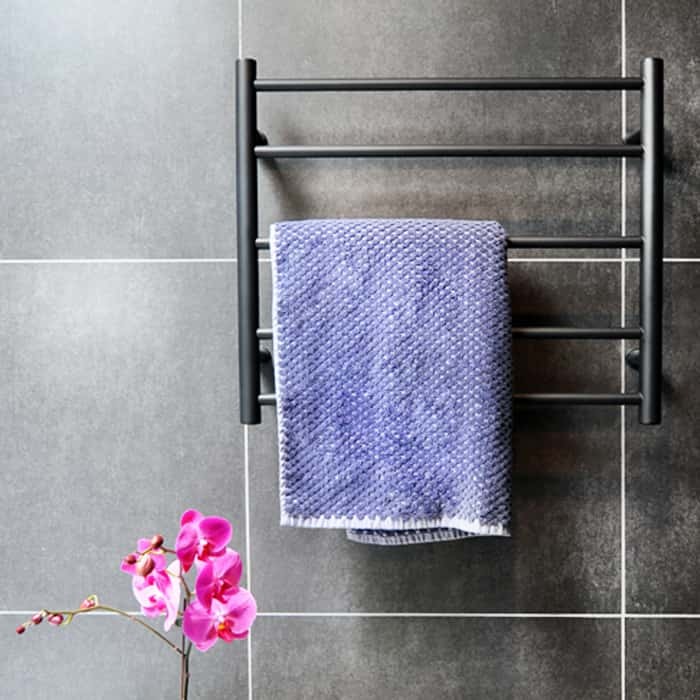 Whether you are planning to renovate your bathroom or building it from scratch, we can help you achieve the look you desire with our high quality products and accessories. 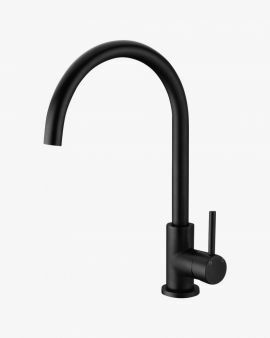 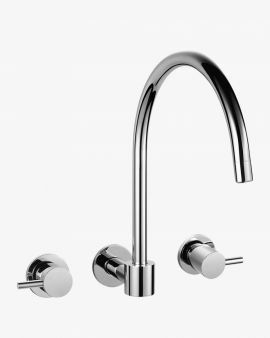 We know how integral tapware is to adding elegance and function, that is why we offer you an impressive selection of superior quality laundry taps which have been sourced to achieve durability, water efficiency and adhere to all Australian standard regulations to ensure you meet your building and insurance obligations. 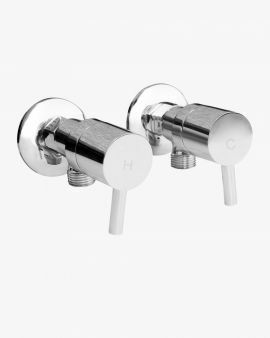 All our tap ware are water efficiency labelling scheme (WELS) rated, which means you can easily make an informed decision to maximising water efficiency in your living space. 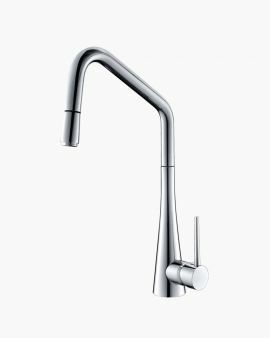 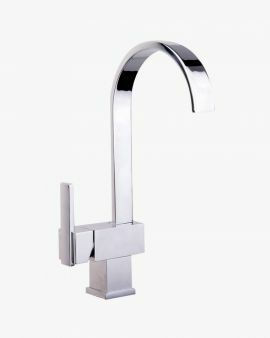 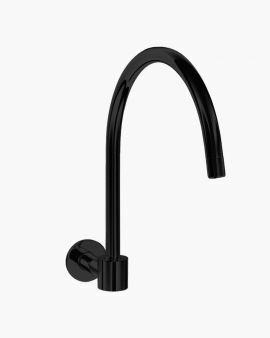 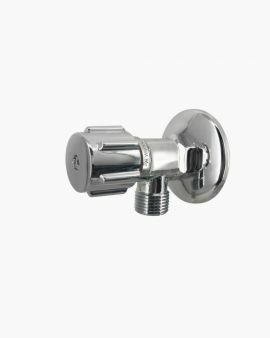 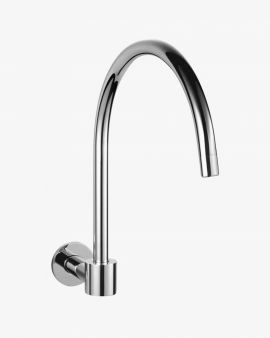 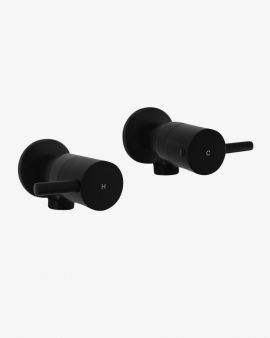 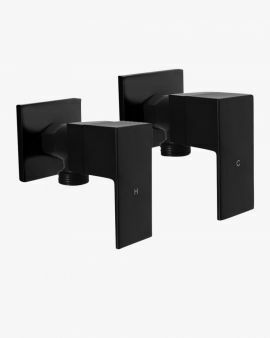 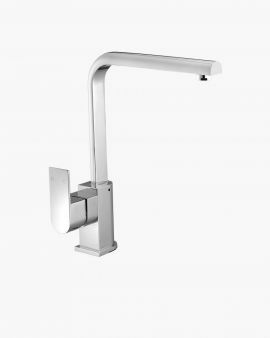 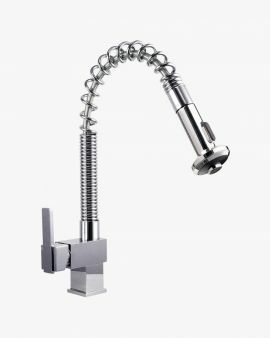 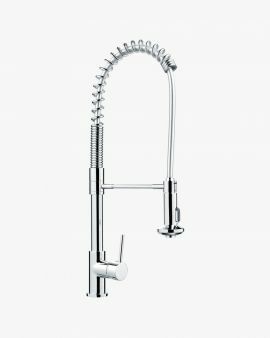 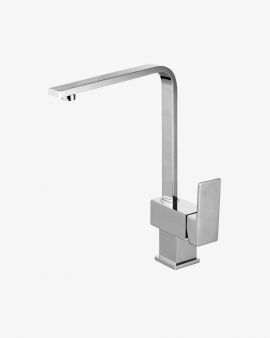 Manufactured from the best in quality materials, our range of kitchen taps and bathroom tap ware are made of solid brass which have been chrome plated, they are highly resistant to staining and scratch along with high quality internal components such as the ceramic cartridges ensuring long-term durability and performance. 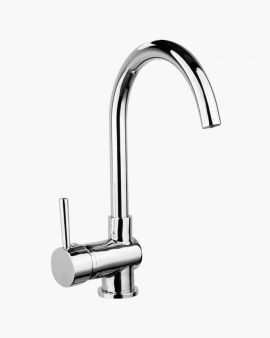 As we provide you with an abundance of options to choose from, you are sure to find the right tapware that meets your requirements and budget. 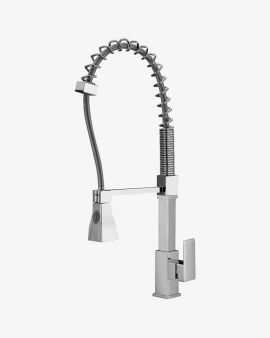 Kitchen taps, basin sinks and laundry taps are available in varied finishes and designs that will add elegance to any space. 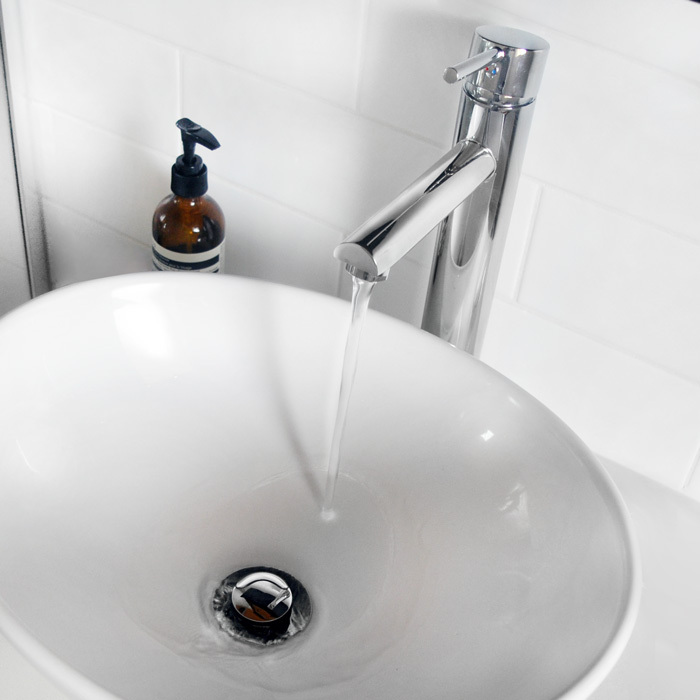 Give that finishing touch to the laundry sinks with matching taps as well. 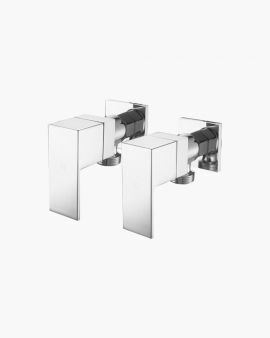 At Fontaine Industries we make your shopping easier like never before, as we bring you a large and diverse collection of bathroom accessories and products right to your desktop or mobile device. 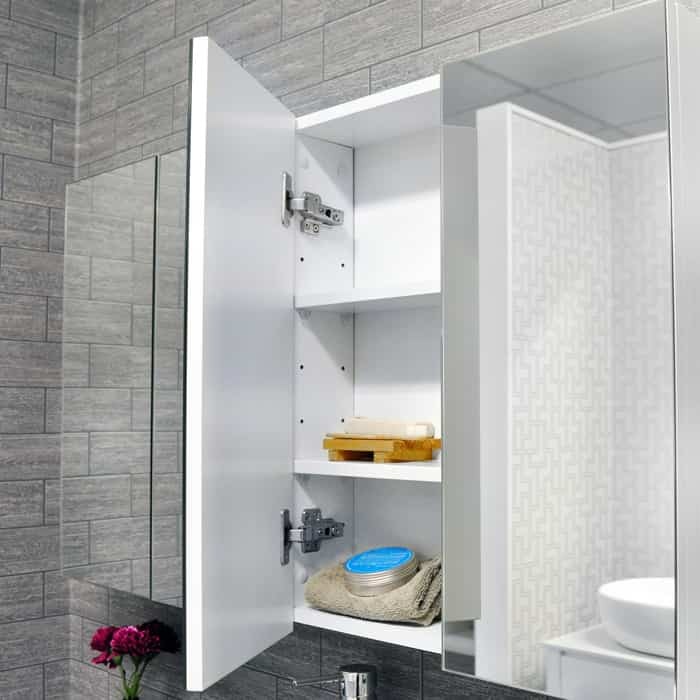 Bathroom vanity, mirror cabinet, kitchen sink, laundry tubs, shower screens or whatever it may be, you are sure to find it at our online store. 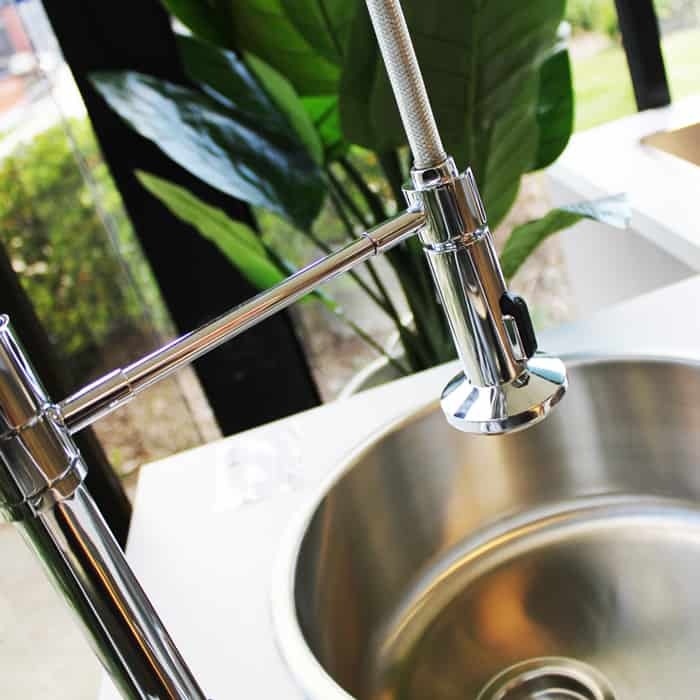 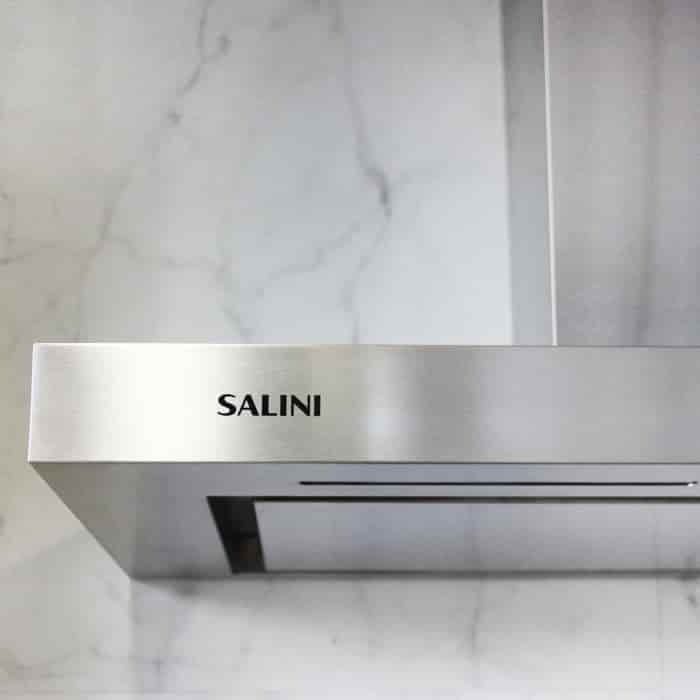 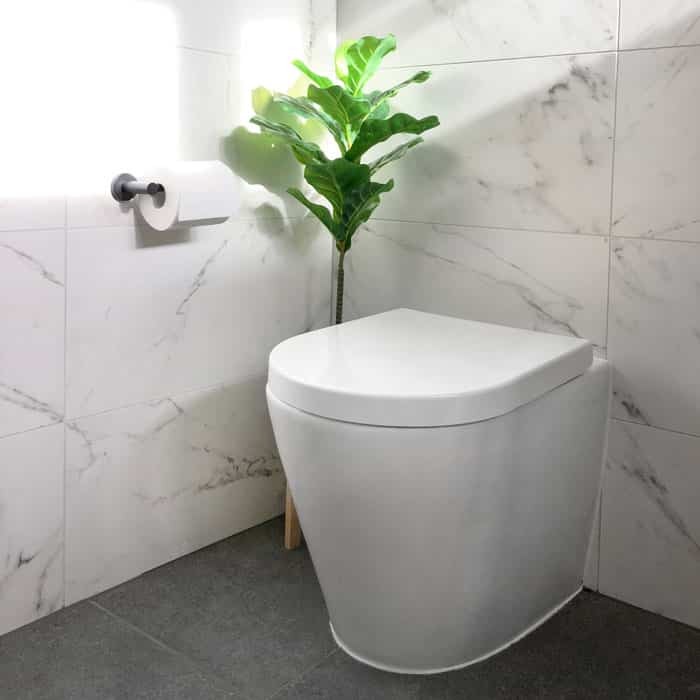 You can take a step in the right direction to a sustainable household and help save money on your ongoing water bills as all our tapware products are WELS rated, WaterMark certified and are in compliance with all the Australian standards.